Animal Prints! A trend that will forever be Chic! 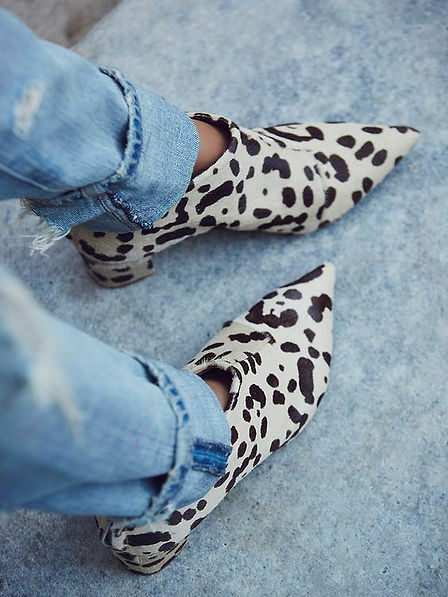 Some seasons this fun and funky fashion fad is more popular then another, but leopards, zebras, and snakes will forever find it’s way back into our wardrobe! 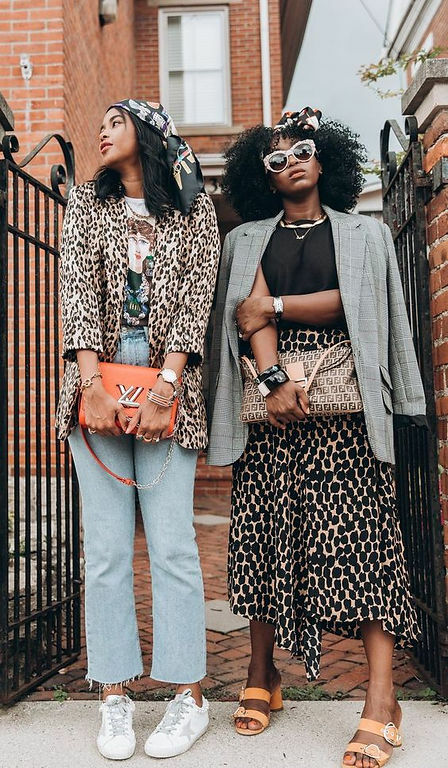 Here are the best ways you can wear these prints with basics you already have in your closet! Mix & Match with bold colors like this fun and vibrant yellow! Style a funky tiger print with white sneakers and a neutral handbag! 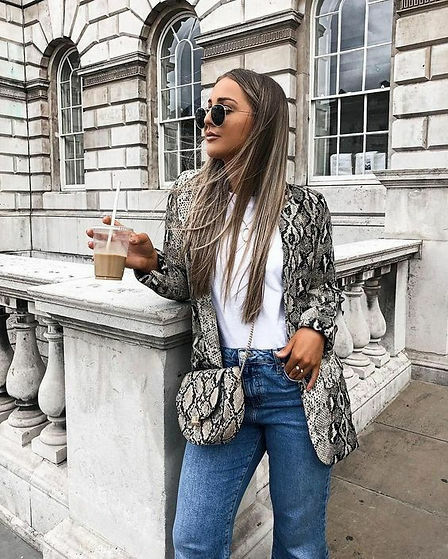 Match your snake prints with a fun blazer and handbag! Keep it simple and wear with denim jeans! 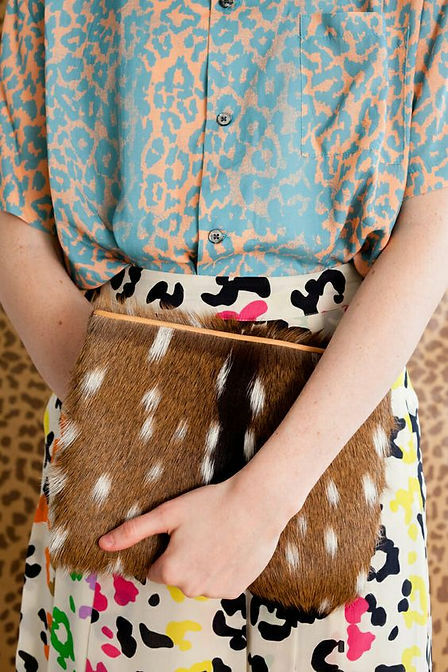 Wear a fun colorful animal print and mix with a different subtle one! 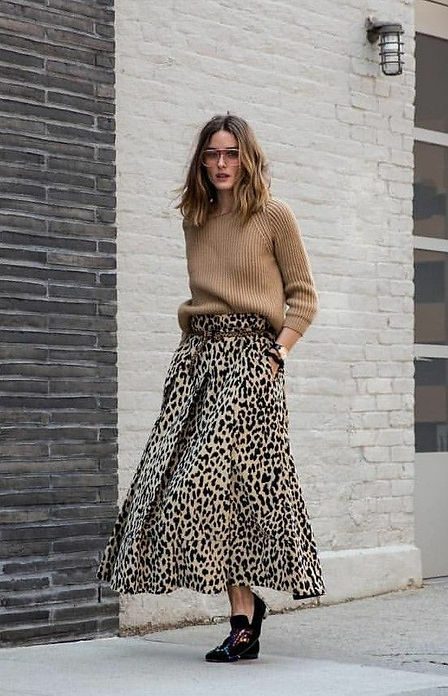 Wear a key animal print piece with any neutral colors! Jewelry can make a big difference in an outfit! 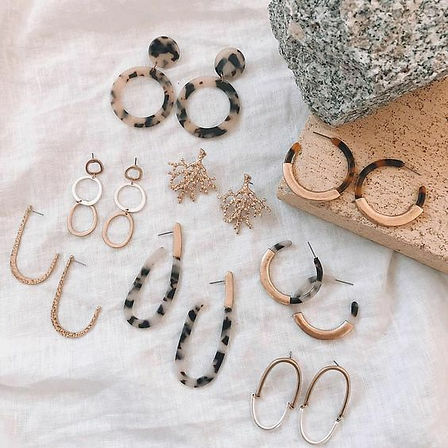 Add fun leopard earrings for a POP of print in any look! prints! Be you, and wear with your wardrobe faves!